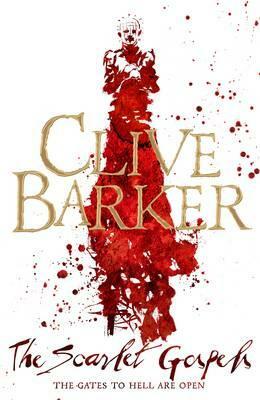 It really is a good time for Clive Barker fans. 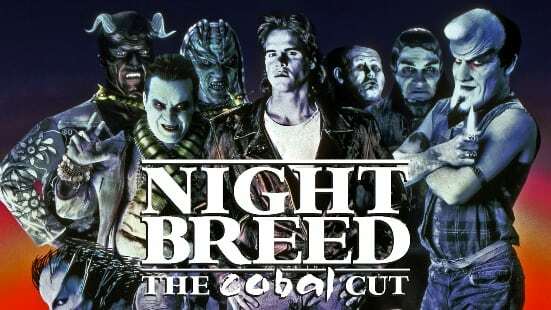 We’ve been able to see his director’s cut of Nightbreed followed a very limited release of the legendary ‘Cabal Cut’ of the film, both reviewed by yours truly for this very website. And last year the news broke that not only was Nightbreed getting a TV series, but also his short story collections the Books of Blood were also going to be adapted for the small screen. Recently ‘Bloody Disgusting’ was able to speak with Barker himself and get some updates on the two projects. While I remain a big fan of the film, there’s no doubt that it seems to merely scratch the surface of its world, and there’s a great deal that can be expanded and developed, so for now I’m pretty excited. I still remember vividly my experience of reading the Books of Blood back in the days when I devoured horror novels. It was not long after they’d come out and I was absolutely riveted, horrified and thrilled by what I was reading. Here was an incredible and refreshing new voice in horror, and I’m not sure that Barker has ever really matched them despite his considerable output since [though I still lament the fact that the Weaveworld TV series never happened], while the film adaptations we’ve had of them have been a mixed bag to say the least. But this new series sounds like it could be rather amazing. 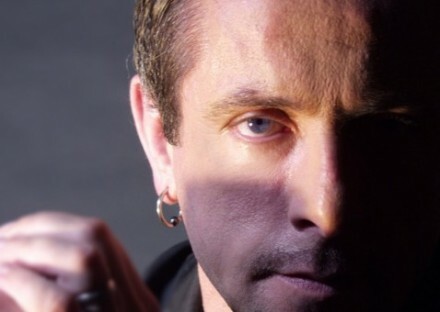 Our thoughts and best wishes go out to Clive Barker after his near fatal accident, good to have you back!